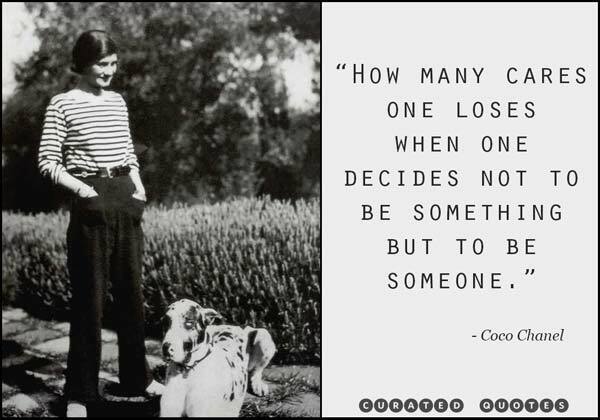 Coco Chanel was more than just a fashion icon. 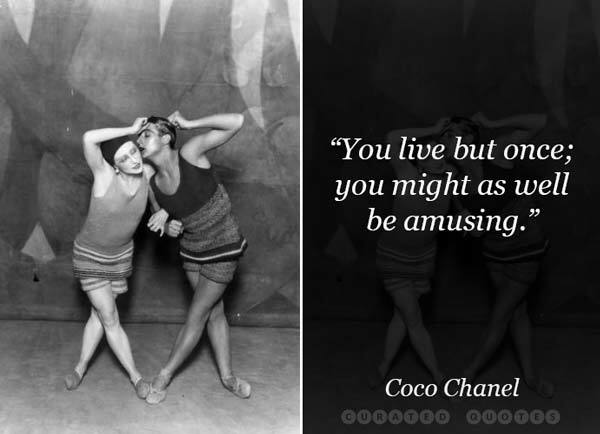 She helped define what it meant to be a woman in the 20th century. 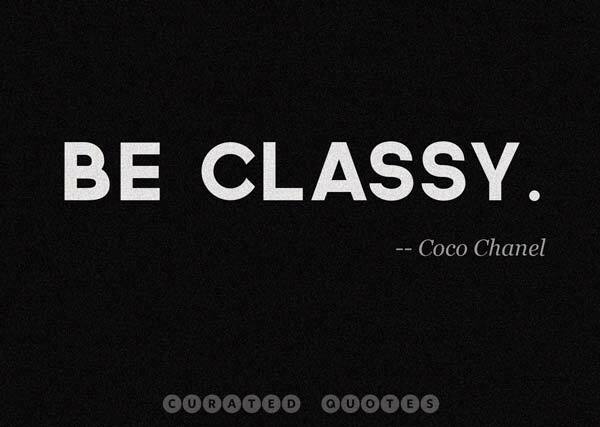 She also had a way with words. 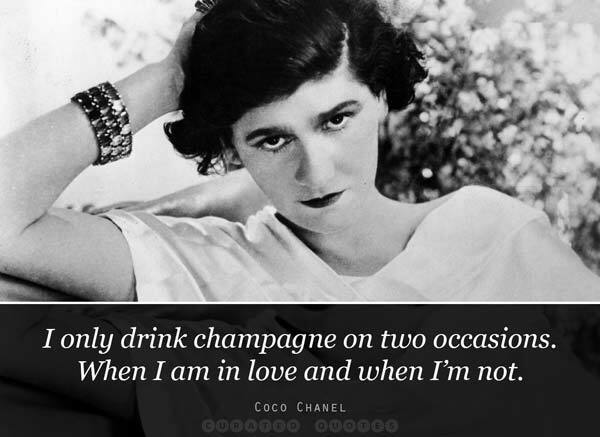 Here is a collection of some of the best quotes by Coco Chanel, including several sharable picture quotes. Enjoy!